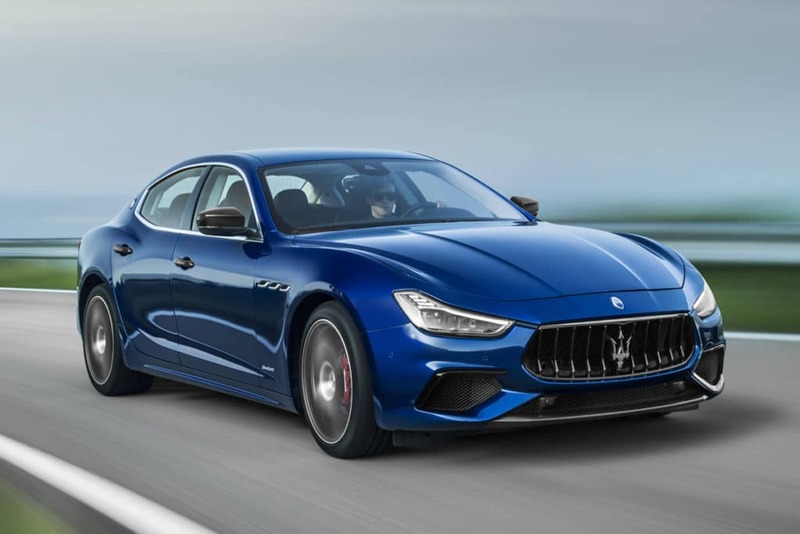 Lease the 2019 Maserati Ghibli Starting at $835/mo. * 36 Month lease available with 10,000 miles per year. $5,999 due at signing plus TT&L. Contact Maserati Nashville today for more info. *Lease: $835/month: ON APPROVED CREDIT. Offer expires April 30, 2019. 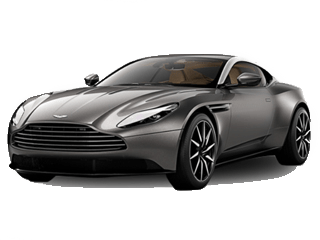 36 Month Lease / 10,000 Miles Per Year for Qualified Lessees. 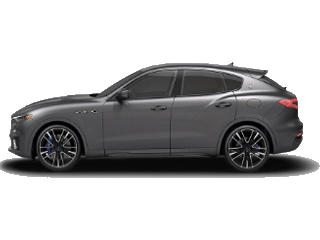 Available only at participating authorized Maserati Dealers through April 30, 2019, to qualified lessees with approved credit. Delivery by April 30, 2019, required. Lease info provided by Maserati USA. Subject to availability, quantities are limited. Required dealer contribution could affect price. 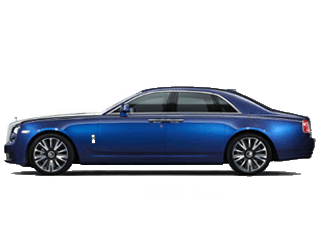 Dealer prices will vary and affect lessee cost. All figures presented are examples only. 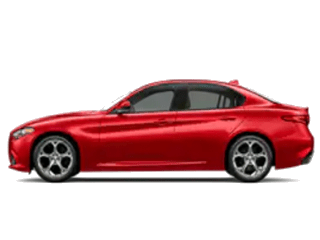 Actual lease price determined by your authorized Maserati Dealer. 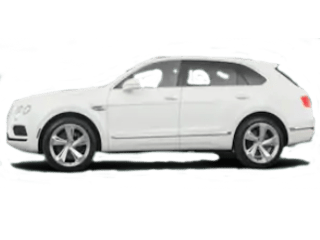 Payments will also vary based on length of lease and options selected. 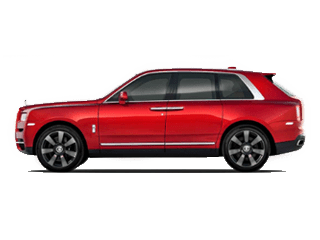 Payment shown based on a 36-month closed-end lease for a new 2019 model year Ghibli with MSRP of $76,475. Total cash due at signing is $5,999. Total amount of monthly payments is $30,060. Lessee is responsible for insurance, maintenance, repairs, excess wear and mileage. Title, taxes, license, registration and dealer fees are extra. Financing for well-qualified applicants only. ©2019 Maserati North America, Inc. All rights reserved. Maserati and the Trident logo are registered trademarks of Maserati SpA. 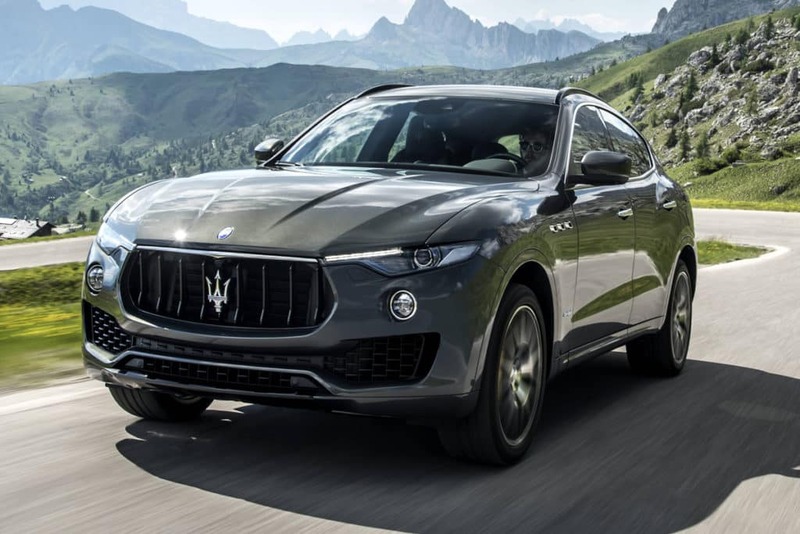 Lease the 2019 Maserati Levante for $895/mo. * 36 Month lease available with 10,000 miles per year. $5,999 due at signing plus TT&L. 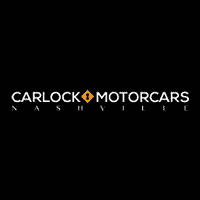 Contact Maserati Nashville today for more info. *Lease: $895/month: ON APPROVED CREDIT. Offer expires April 30, 2019. 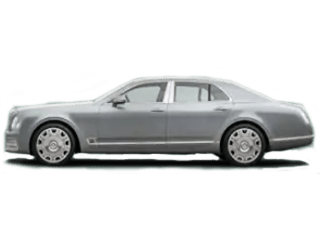 36 Month Lease / 10,000 Miles Per Year for Qualified Lessees. 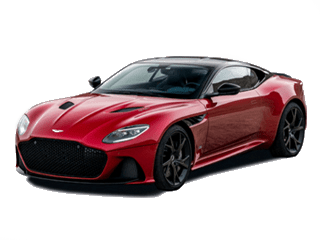 Available only at participating authorized Maserati Dealers through April 30, 2019, to qualified lessees with approved credit. Delivery by April 30, 2019, required. 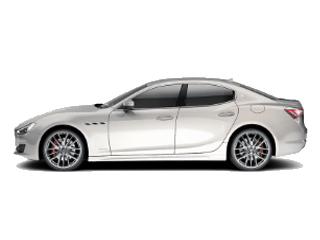 Lease info provided by Maserati USA. Subject to availability, quantities are limited. Required dealer contribution could affect price. Dealer prices will vary and affect lessee cost. All figures presented are examples only. 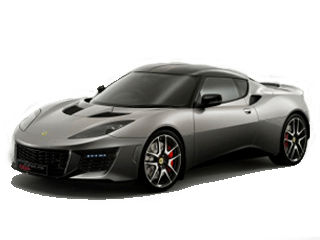 Actual lease price determined by your authorized Maserati Dealer. 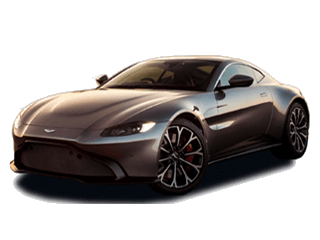 Payments will also vary based on length of lease and options selected. 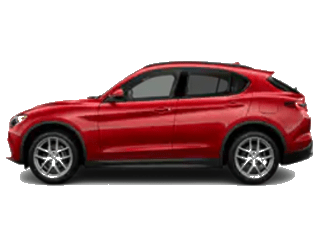 Payment shown based on a 36-month closed-end lease for a new 2019 model year Levante with MSRP of $77,475. Total amount of monthly payments is $32,220. Lessee is responsible for insurance, maintenance, repairs, excess wear and mileage. Title, taxes, license, registration and dealer fees are extra. Financing for well-qualified applicants only. ©2019 Maserati North America, Inc. All rights reserved. Maserati and the Trident logo are registered trademarks of Maserati SpA. 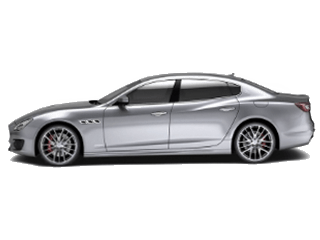 Lease the 2018 Maserati Quattroporte S for $1165/mo. * 36 Month lease available with 10,000 miles per year. $9,999 due at signing plus TT&L. Contact Maserati Nashville today for more info. *Lease: $1165/month: ON APPROVED CREDIT. Offer expires April 30, 2019. 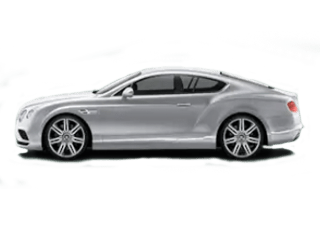 36 Month Lease / 10,000 Miles Per Year for Qualified Lessees. 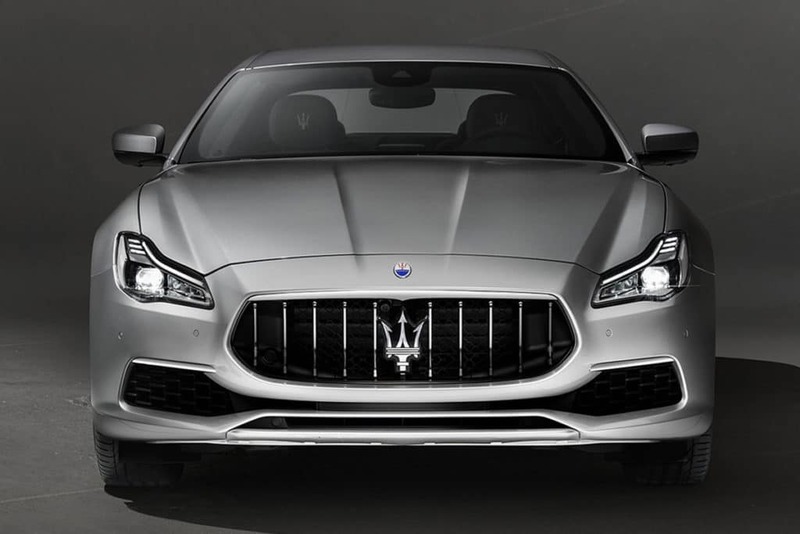 Available only at participating authorized Maserati Dealers through April 30, 2019, to qualified lessees with approved credit. Delivery by April 30, 2019, required. 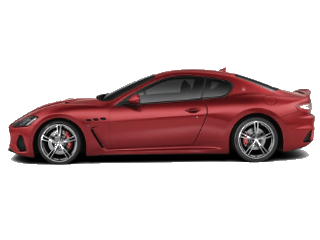 Lease info provided by Maserati USA. Subject to availability, quantities are limited. Required dealer contribution could affect price. Dealer prices will vary and affect lessee cost. All figures presented are examples only. 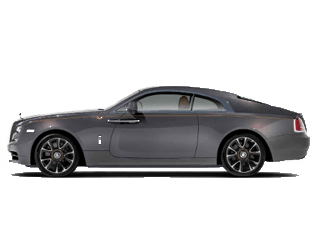 Actual lease price determined by your authorized Maserati Dealer. 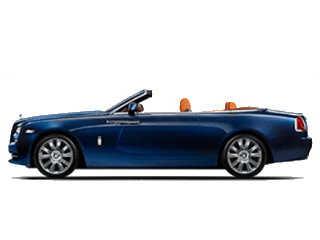 Payments will also vary based on length of lease and options selected. 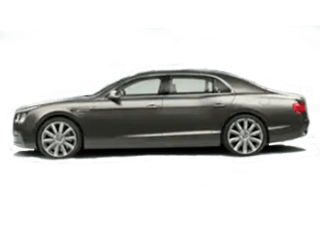 Payment shown based on a 36-month closed-end lease for a new 2018 model year Quattroporte with MSRP of $109,675. Total amount of monthly payments is $41,940. Lessee is responsible for insurance, maintenance, repairs, excess wear and mileage. Title, taxes, license, registration and dealer fees are extra. Financing for well-qualified applicants only. ©2019 Maserati North America, Inc. All rights reserved. Maserati and the Trident logo are registered trademarks of Maserati SpA.